Available for rent starting from June 1st, 2019. Spectacular lake view townhome in desirable Avalon Park! 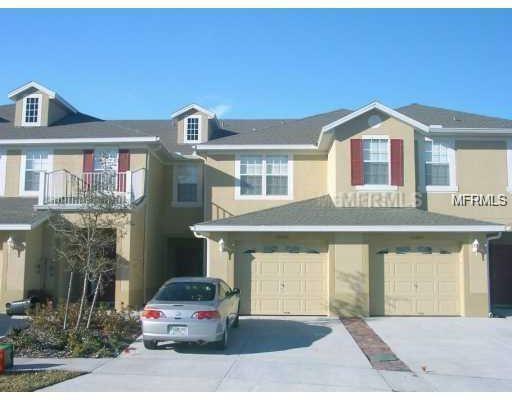 3 bed, 2.5 Avalon Lakes Townhome in IMMACULATE Condition - 3 beds, 2.5 baths Private screened Lanai - 1 attached car garage! Complete with crown molding throughout, and ceramic tile. Walk distance to community pool & recreation area, and schools! close to shopping centers and amenities in desirable Avalon Lakes community which features 2 pools, gym, clubhouse, tennis courts, basketball, and soccer field. No roommates.